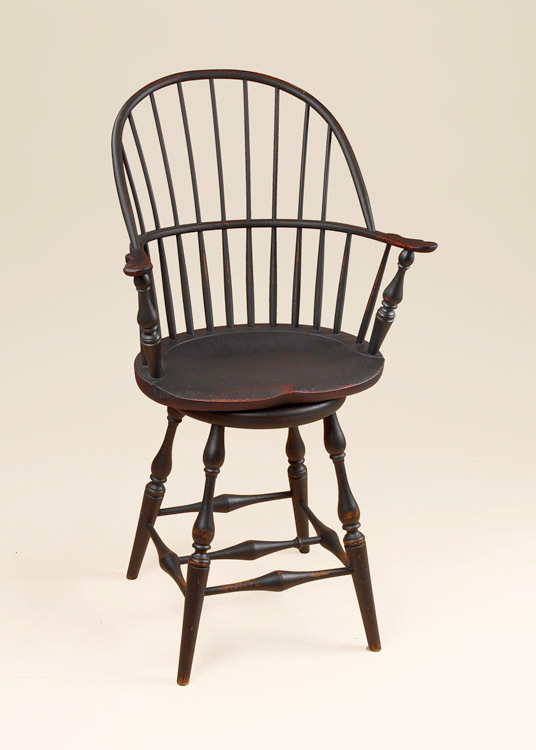 The Historical Swivel Sack-Back Stool brings not only the historical feel of its period style design and finishes, but a rich history as well. 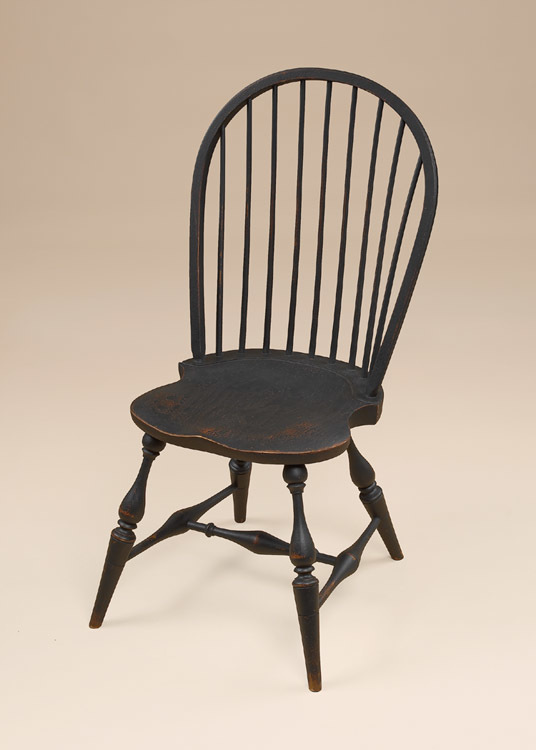 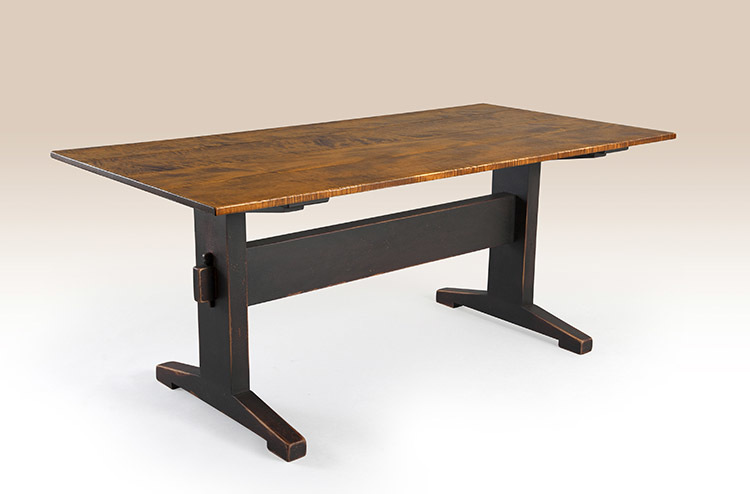 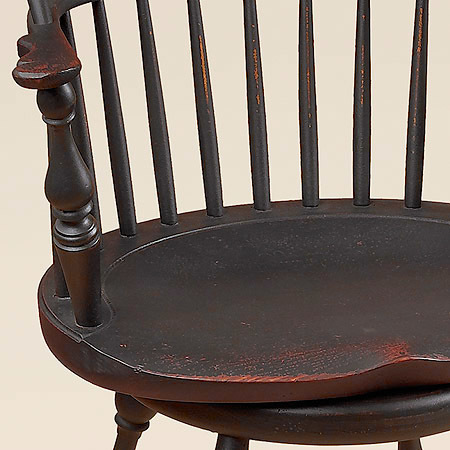 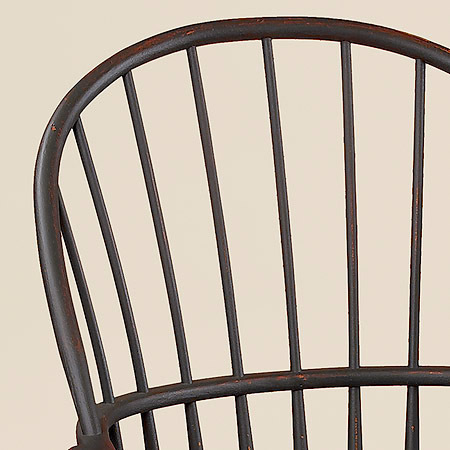 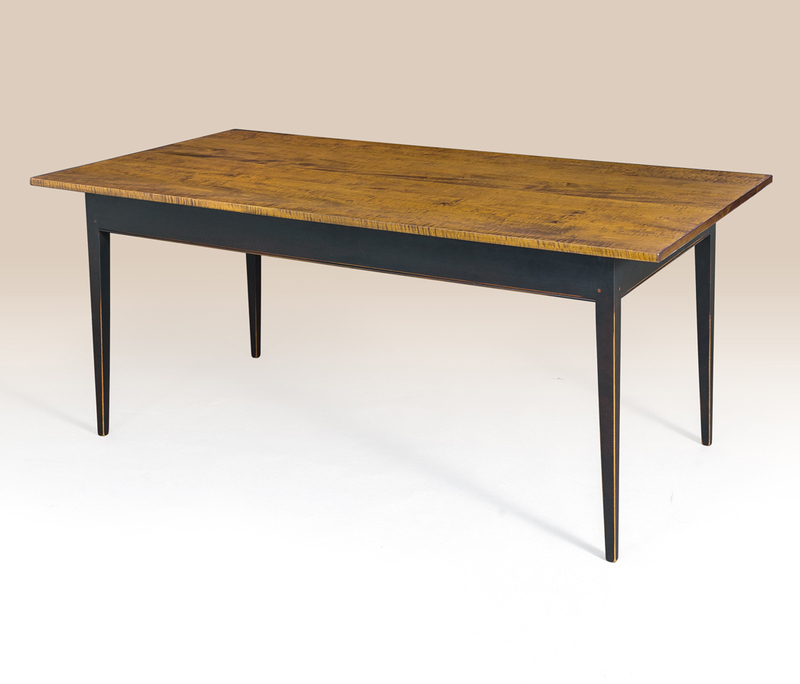 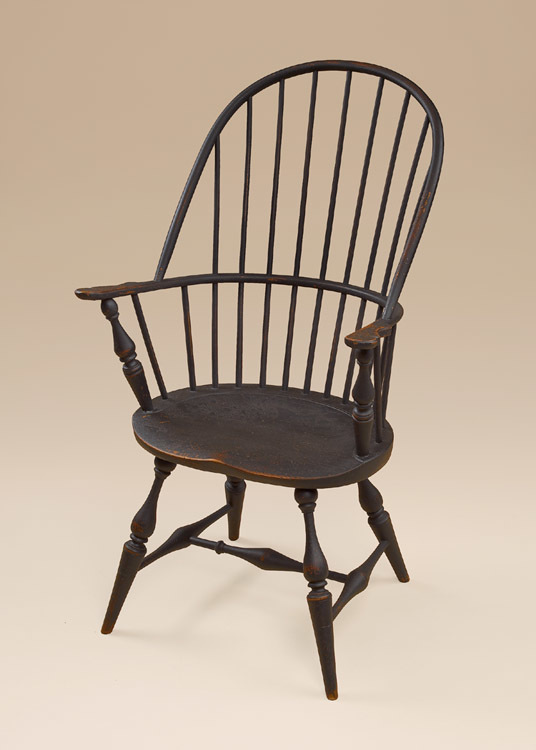 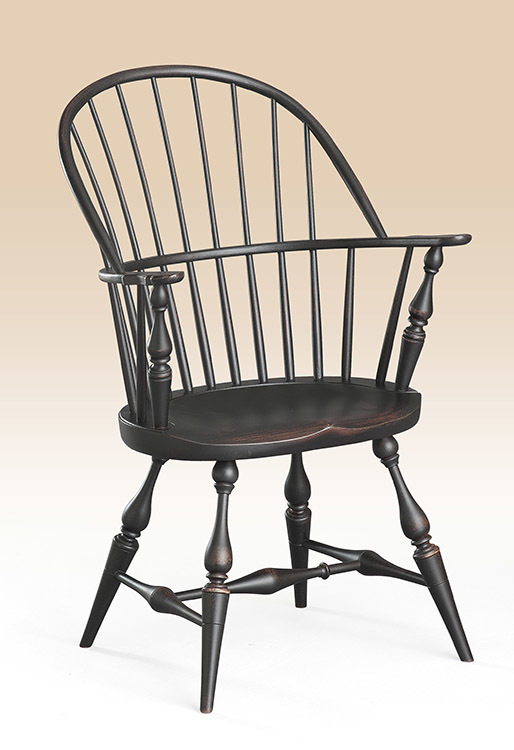 The finish on this chair gives it the look of a 200 year old antique and the durability for everyday use. 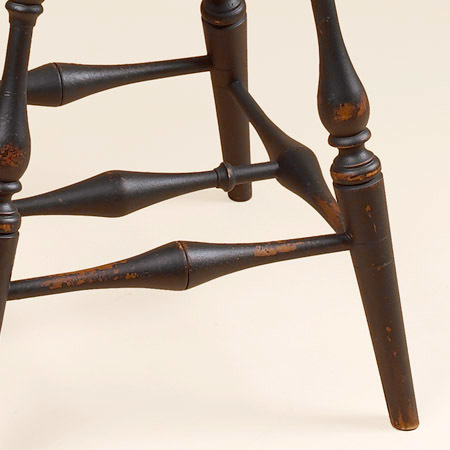 Constructed with the same care and craftsmanship as you would expect from the artisans of yesteryear, this swivel stool will grace your home for years to come.